Curating the Best of 2015 was definitely easier last year as I had only been blogging a month and focused on all of the the fun link parties in which I had participated. This year, for 2016, I've picked a mixture of posts to share with you including a couple of firsts for me and favorites. 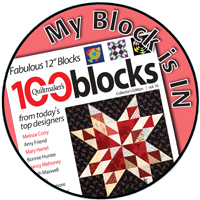 I learned so much this about blogging and met new quilting friends by participating in a mentoring program, the 2016 New Quilt Bloggers Blog Hop. 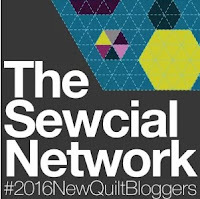 I was in the The Sewcial Network hive hosted by Yvonne at Quilting Jetgirl. In my intro post, I tell about my grandmother's influence and show her vintage pearl buttons which inspired my logo design. 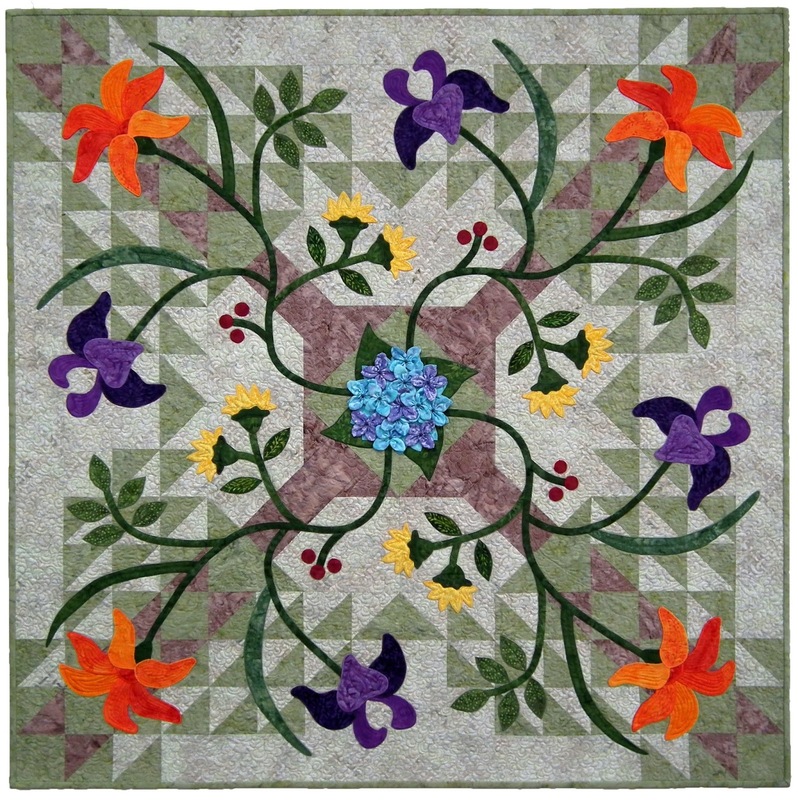 And I tell about my favorite quilt, Grandmama's Legacy of Flowers, made in her memory. It's hard to believe that the post with the most pageviews for 2016 is for something I spent the least amout of time creating. 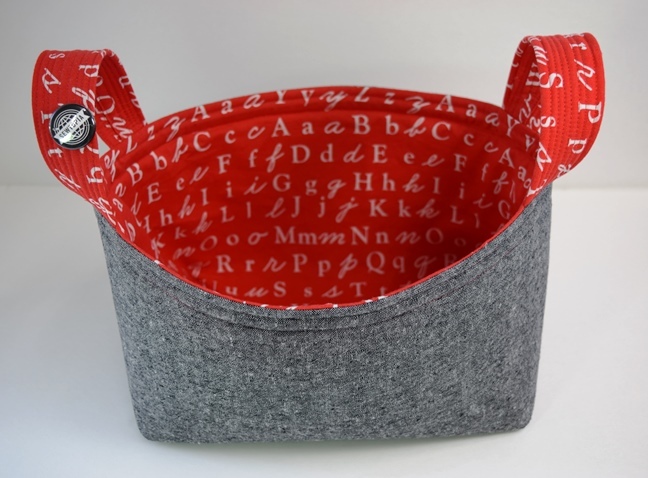 I made the 1 Hour Basket at Sewtopia Atlanta in April 2016 under the direction of the pattern designer, Kelly at KelbySews. 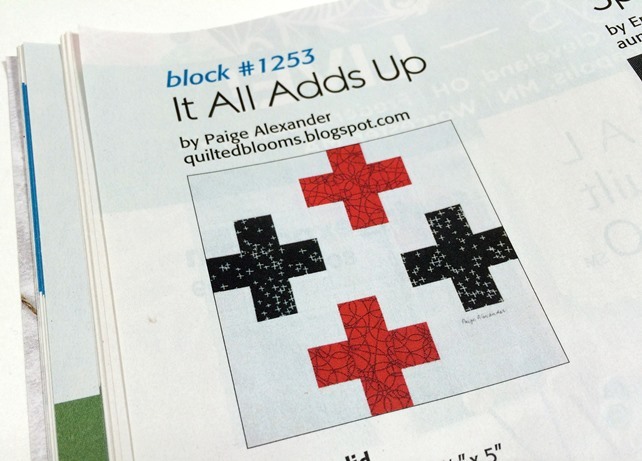 I was excited to have a quilt block, It All Adds Up, published in Quiltmaker's 100 Blocks, Vol. 13 in May 2016. 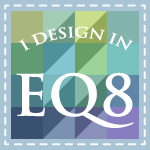 It was also my first blog hop in which to participate. 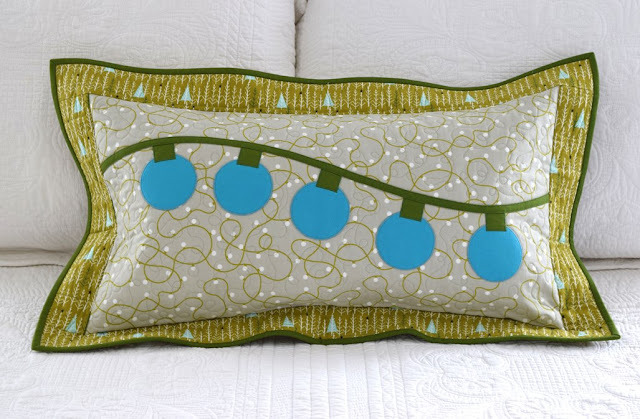 Sarah at Confessions of a Fabric Addict hosted the 12 Days of Christmas in July Blog Hop and I joined in to create a machine applique pillow cover tutorial, Blue Christmas. When looking back at finishes for this year, I decided on a quilt, Cursive, made for the Greenville MQG's Black, White and Pop of Color Challenge as my favorite. 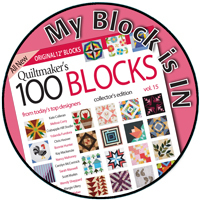 Maybe it has a little something to do with the fact that Cursive was juried into QuiltCon East which will take place in Savannah in February 2017. 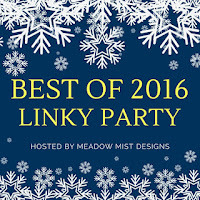 I enjoyed looking back at 2016 posts and you can see everyone else's top 5 posts at the Best of 2016 Linky Party going now through January 2nd hosted by Cheryl at Meadow Mist Designs. Hi Paige! 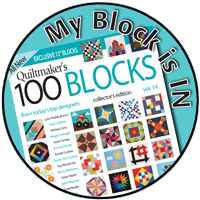 I am excited to see you have a quilt juried into QuiltCon!!! Wishing you an amazing 2017! 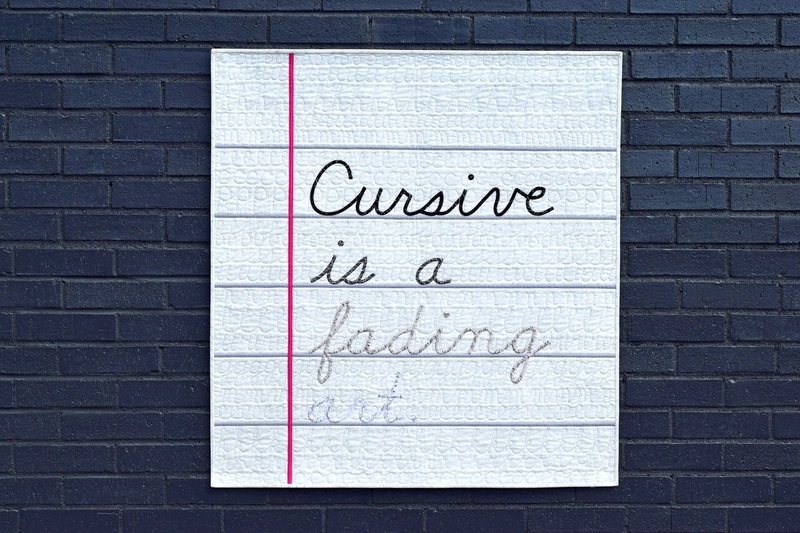 Paige, Cursive is my favorite too. Such a clever design! The way you selected the fabric to give the illusion of fading away is genious. You are an amazing designer and one of the nicest ladies I've ever met. I can't wait to see what you come up with in 2017. It All Adds Up is my pick, but then comes February 2017, with Cursive, and that would have to be the winner. Happy New Year. Great finishes Paige! 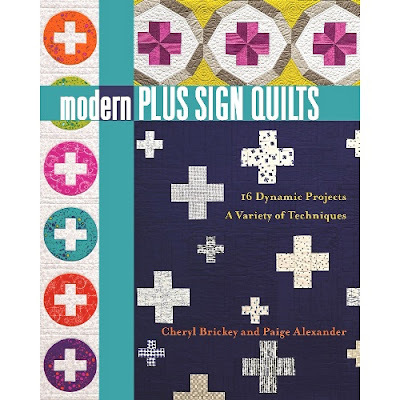 Your Cursive quilt is awesome, one of the favorites that you have made. Where did you find such a cool blue brick wall for the photographs? 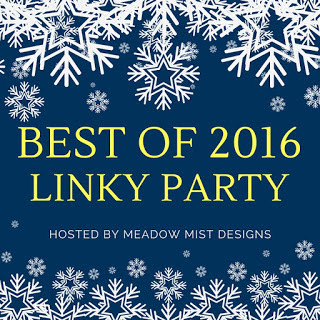 Thanks for linking up to the Best of 2016 linky party! Nice to revisit your creative year ! 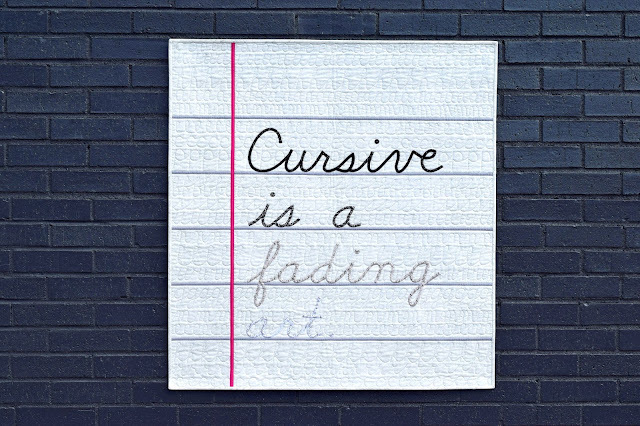 I'm looking forward to seeing your Cursive quilt for real at Quiltcon ! You've had a great year with some wonderful projects! What a great year you had. I love the Cursive piece. The Legacy quilt is gorgeous! You had a very good year. Congrats on a successful first year of blogging. Wishing you continued success in 2017. Wonderful collection Paige! 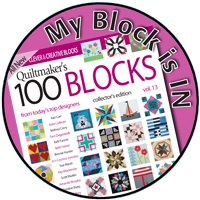 Congratulations on the tutorial, block publishing, and getting into QuiltCon, you've had a great year! Can't wait to see your work in 2017! I don't know how I missed your grandmothers quilt Paige but it is beautiful . I most check to see what my most viewed pages were . I dread to think ! You've had a fablous year Paige. 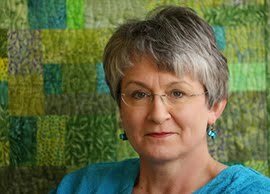 Will you be going to Quilt Con along with Cursive?